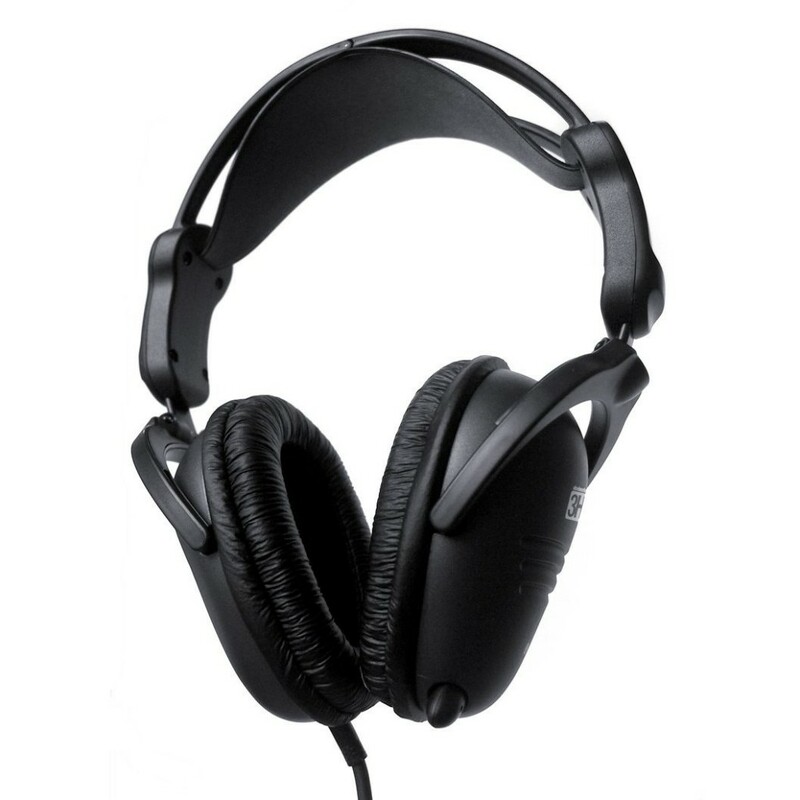 SteelSeries 3H USB is a compact lightweight headset, specially designed for gamers who frequently visit LAN-events and other gaming events. SteelSeries 3H USB can be collapsed for easy and safe transportation and features a pull-out microphone system. The 3H USB connects to the computer using USB, which ensures a consistent sound experience allowing gamers to always play with the exact same sound and settings, no matter where in the world or at what computer they are playing. Best place to buy the SteelSeries 3H USB Headset?